The finest in Danish audio (not pastry) is here at Mega Music with TC Electronic guitar effects pedals. TC Electronic are the professional choice for those needing their guitar sound strong and pure, so check them out with Mega Music online or in-store where you can take one, or three, for a spin. The new vintage delay pedal that captures the classic sound of tape delay. A modern shimmer and wobble on your chorus sound that shall please you. Step on this magical guitar pedal. 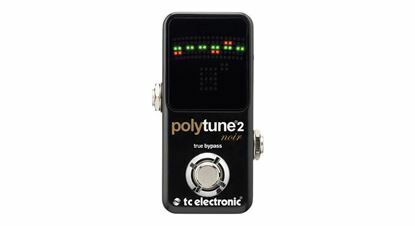 Awesome guitar chorus in a bite-sized guitar pedal. The player's distortion pedal adding character and tone to your driven sounds. 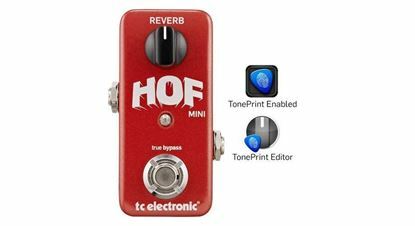 The classic sound of classic delays from TC Electronic with a looper, just as a bonus in this must-have guitar effects pedal. What's this little guitar pedal do? Delay in it's many forms - truly amazing. 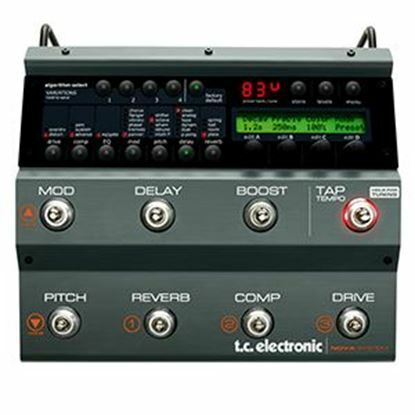 Three times the fun of the awesome guitar pedal delay that TC Electronic is famous for. The one guitar delay pedal to rule them all - switch presets and more. 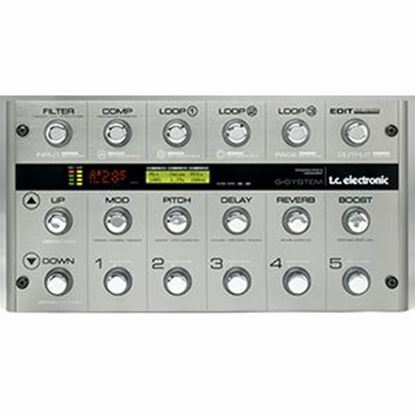 Uncompromising guitar effects package from TC, the people who do effects oh so well. Can you resist reverb on your guitar sound? We suspect not. The Hall of Fame delivers. Very versatile phase guitar pedal to expand your sonic palette. Quality guitar compression pedal from TC Electronic. Creates space in your sound and makes space on your guitar pedal board. The rocking sound of a cranked tube amp in guitar pedal is what the Mojo does. 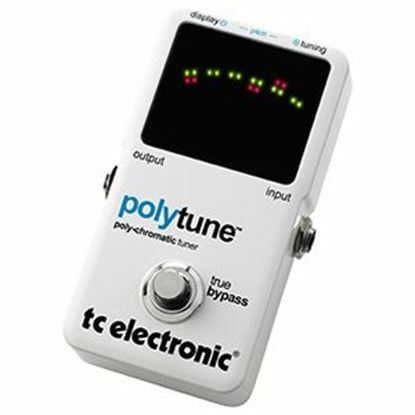 A very compact, functional and best-selling guitar tuner pedal from TC Electronic. One of the best little clip-on guitar tuners you're likely to see - endorsed by professionals. 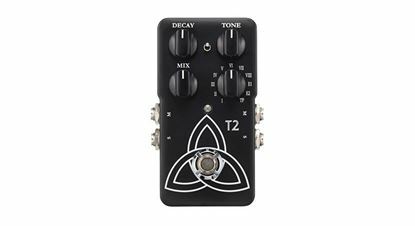 The original Trinity Reverb guitar pedal has a sequel. 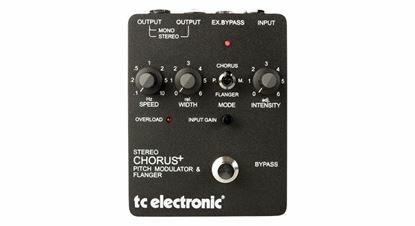 When you need beautiful flanger and chorus effects in stereo, check out this guitar pedal. "You shall not pass!!" Noise that is. Essential noise gate guitar pedal.